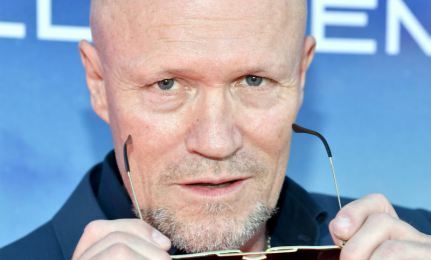 Smashing Interviews Magazine recently spoke with Michael Rooker about Yondu, new projects and what it’s like to be a graddaddy. 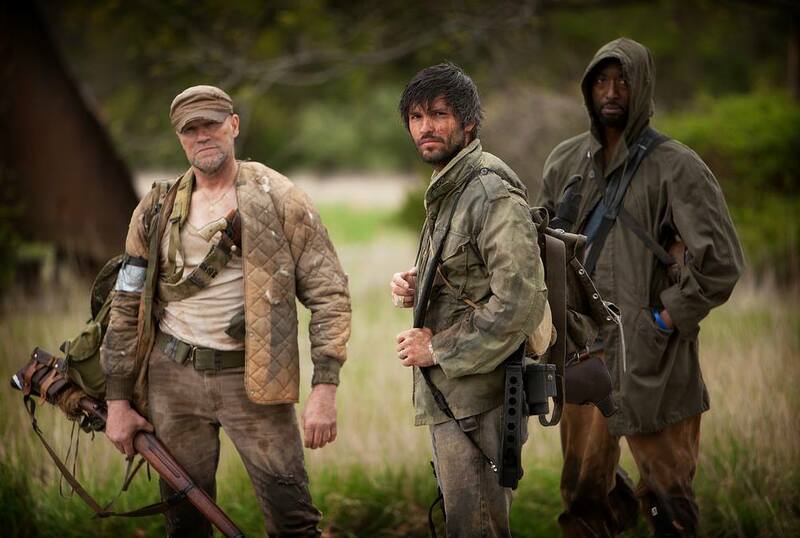 All roads lead to Wizard World Chicago. 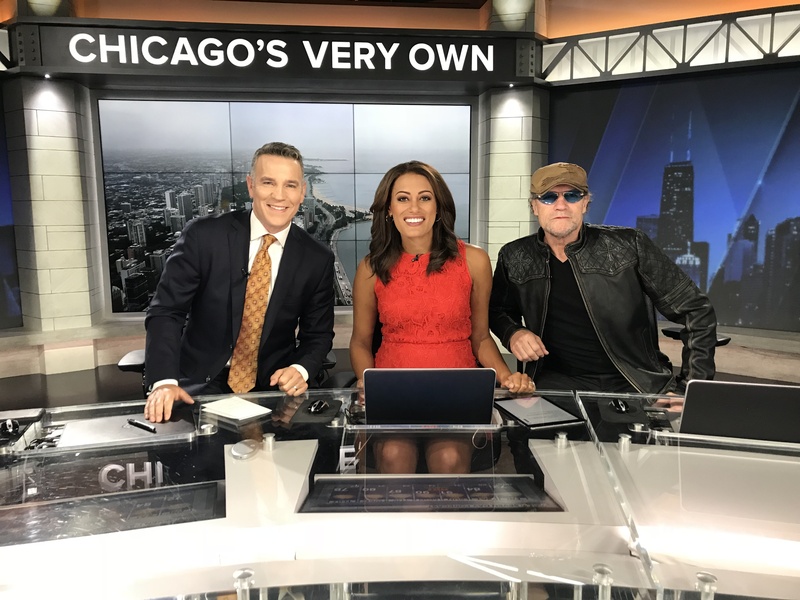 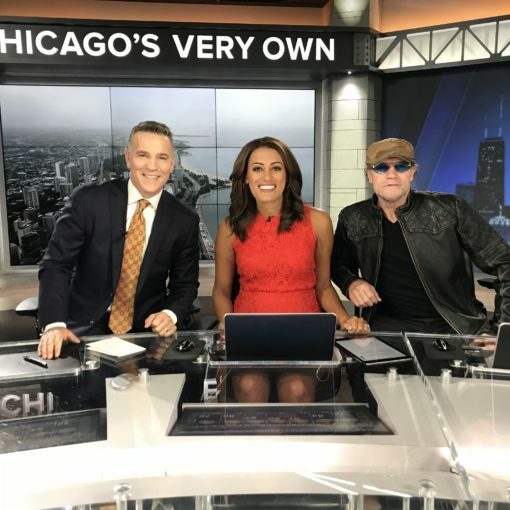 Michael Rooker made a quick stop at Good Day Chicago on Friday to say hello to the WGN Morning News team, and fix the place up a bit.